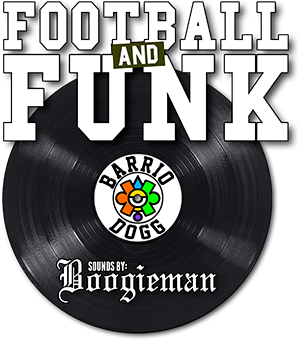 Welcome to Barrio Dogg, Barrio Logan! 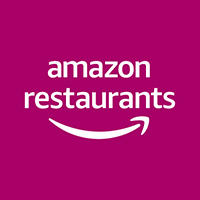 Our mission is to impact the community through a Culinary – Cultural experience, by providing a taste of Chicano comfort food, with the emphasis of using high quality ingredients, and to express the artistic flavor that comes from our neighborhood. As the street-food movement continues its evolution, it is important to honor the timeless and internationally favored – Hot Dog. Our Barrio Dogg Team is dedicated to provide Our community the opportunity to taste the food that not only provides warmth in our stomach, but also in our heart. The fusion of international hot dog recipes, combined with the comfort of Nana’s Kitchen, is meant to satisfy the cravings of your soul. 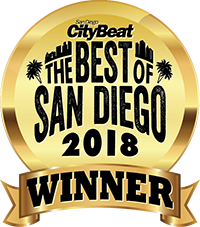 Thank you San Diego for voting us the best Hot Dog in town! 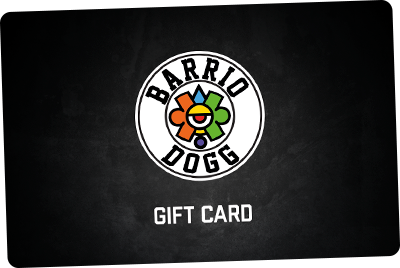 Stop by Barrio Dogg and pick up a gift card. 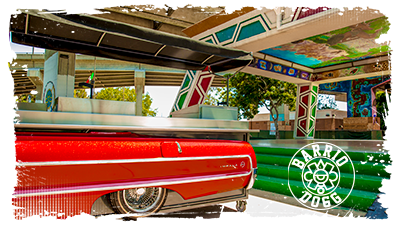 Have us bring the Impala cart to your event and wow your guests. 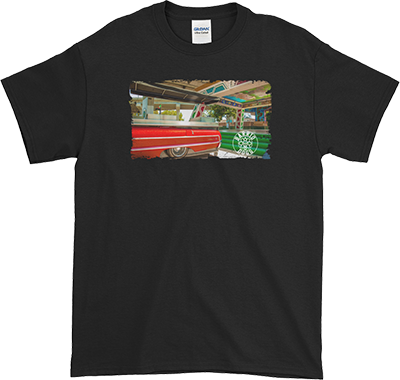 gear for you or your loved ones. Don’t want to come down? 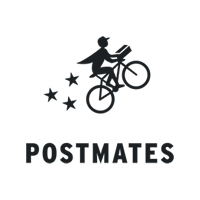 Get Barrio Dogg delivered to you! 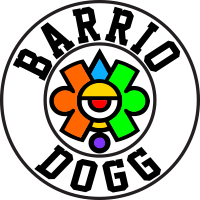 Join our mailing list to stay up to date with Barrio Dogg!